Why are felines in nature, or canines for that matter, never found to be deficient in Taurine? One never finds a mountain lion wandering around blinded due to a lack of Taurine. Why is this? Research has demonstrated that felines in nature receive adequate amounts of the Taurine through their diet which consists largely of high-quality proteins and occasionally some grasses. Why then do a majority of pet food manufacturers supplement their formulas with additional Taurine? 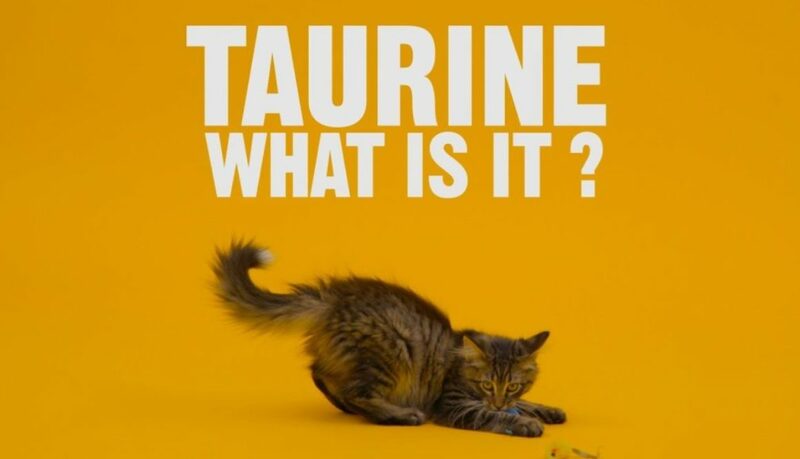 We believe there is a misunderstanding about Taurine in general and that too much Taurine can actually have a toxic effect on felines. Taurine is a non-protein amino acid generated from L-Cysteine and to a lesser degree, L- Methionine. It is found in high quantities in the soft-tissues, brain and smooth muscles of mammals. Taurine is also found in cruciferous vegetables and in grasses. We have all seen our cats and dogs munching on grass occasionally. All mammals require Taurine, however, mammalian species differ in their ability to process Taurine and it is the way in which Taurine is synthesized which is extremely important, especially for cats. Cats are believed to be deficient in Taurine due to an under activity of an enzyme dependent on the Pyridoxal Phosphate groups. These enzymes are catalysts for several reactions including the production of Taurine and are found in proteins and the cruciferous plant family. When mammals are supplied with adequate amounts of Pyridoxal Phosphate catalyst activity is increased allowing the conversion of Cysteine to propagate adequate amounts of Taurine. This natural process of self-regulation is also known as a “rate-determining step”. Rate-determining steps are critical to the optimization of and in understanding the importance of chemical processes, such as catalysis, in producing just the right amount of Taurine for mammals. Propagating Taurine from Cysteine and Methionine is found to be much more effective and safe compared to supplying just Taurine to a diet. Metabolic efficiency is improved and fewer nitrogenous compounds are produced when Taurine is generated in this natural fashion. With rate-determining steps, mammals utilize this amino acid as needed without the unnecessary production of NH2 (an amino group), which liberates unwanted nitrogen and can increases toxicity. We believe that Taurine when given in a supplementation form, can cause elevated nitrogenous levels (extremely bad for urinary health and hepatic stabilization) in mammals and, in some cases mental lethargy. For example, Taurine is being researched as a possible anti-seizure protocol for humans. The synthetic Taurine which most manufacturers use for supplementation is metabolized less effectively and is largely sourced in China. As part of a responsible company, we will never support adding manufactured Taurine to animal’s food. The manufactured forms are simply not acceptable. More importantly, each individual animal has its own specific requirements when it comes to this dispensable amino acid and therefore should be allowed to generate its own required amounts. 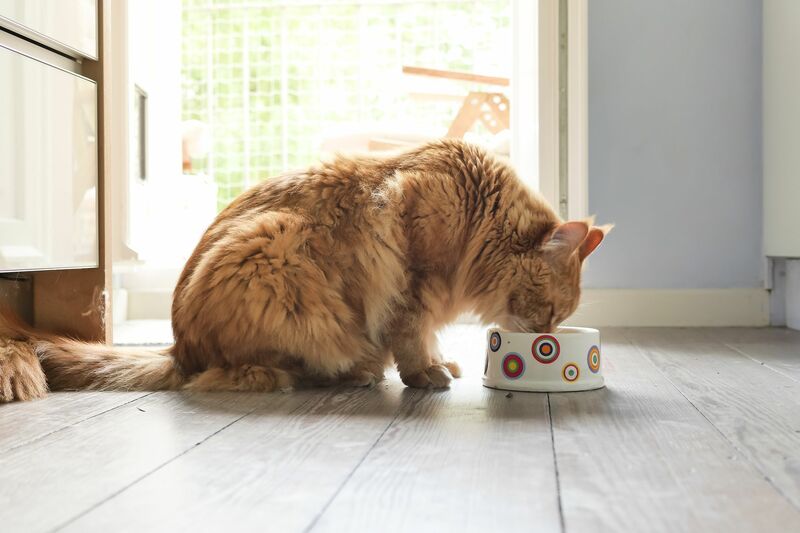 We believe the best mechanism for assuring the correct catalyzing rate of the required enzyme which propagates Taurine is by feeding cats a diet rich in protein and cruciferous vegetables. More importantly, adding manufactured Taurine in unnecessary amounts may lead to some very undesirable health effects. 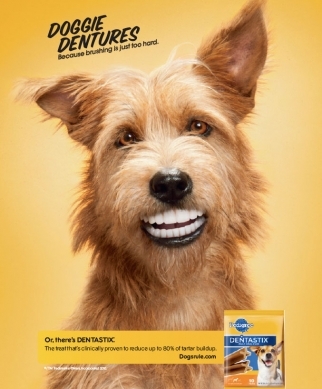 Our main goal as a pet food manufacturing company is promoting a natural and healthy diet with health benefits and adding Taurine or any substitutes could cause to reduce the quality and health benefits of our products. There are alternative ways how we can make it up for this amino acid.